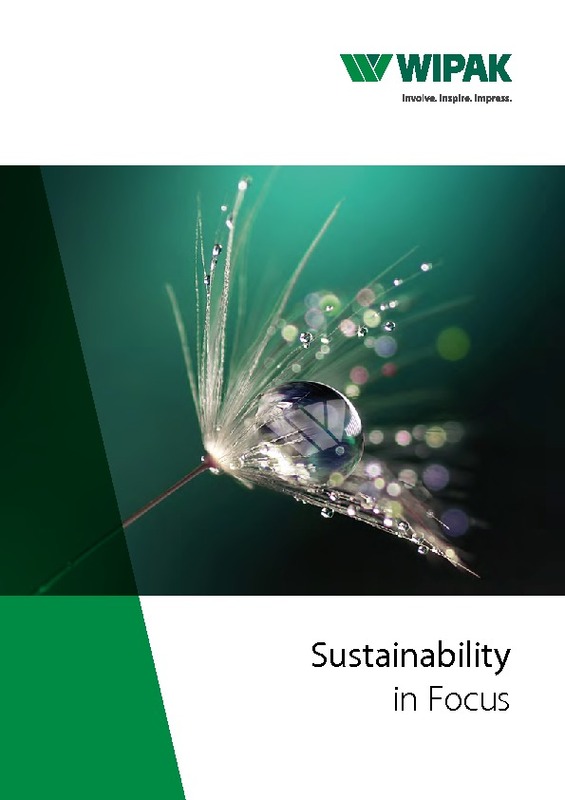 Wipak continuously invests in technologies to increase the sustainability of our solutions. Working in collaboration with our partners we developed ProDirect®, the first industrial digital inkjet printing system for flexible packaging solutions. Digital printing brings with it a number of sustainability benefits which include: Reduced material consumption, the use of solvent free laminates and water based inks, reduced storage costs, lower levels of energy consumption and enables the use of renewable raw materials. ProDirect® is a unique digital printing concept in today’s market. By combining a fully automated pre-press and solvent-free paper composites, it allows CO2 emissions from production and packaging to be reduced.